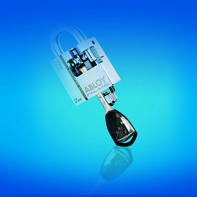 Abloy UK is showcasing its range of high security solutions for the pharmacy and healthcare sectors - including its PROTEC2 CLIQ© system - at the Clinical Pharmacy Congress 2017. 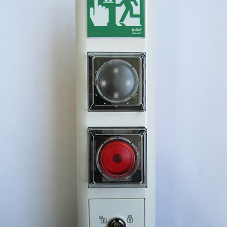 Taking place at ExCel London on 12th – 13th May 2017, the Clinical Pharmacy Congress is the largest gathering for the clinical pharmacy profession held in the UK. 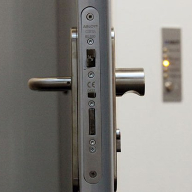 Visitors to Abloy’s stand F21 will be able to see an interactive demonstration of a number of locking solutions, and will have the opportunity to learn more about the PROTEC2 CLIQ©, Traka21, and RFID keyless locker locks. 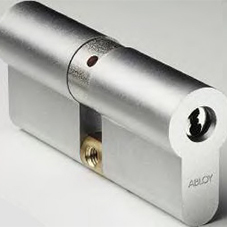 The PROTEC2 CLIQ© system provides comprehensive audit trails on cylinders and padlocks, recording where, when and who used each key. 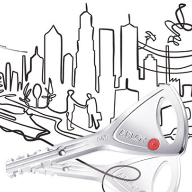 With the ability to remove permissions quickly and easily from the system for lost or stolen keys, secure key management is assured at all times. 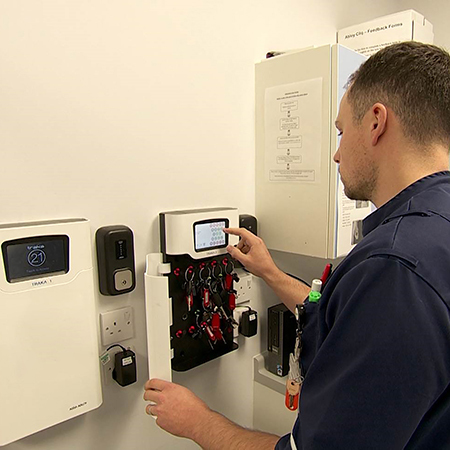 PROTEC2 CLIQ© can also be combined with the Traka21 key management system, which provides nurses’ access to a single key for the duration of their shift. 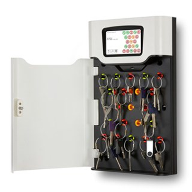 By simply entering their unique PIN code to access a specific key which they validate using the wall programming unit, they can access every cabinet they’re authorised to open. 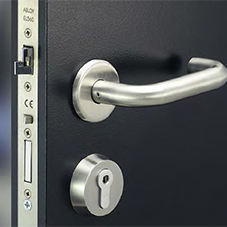 In addition, keeping patients’ belongings and prescribed drugs safe from loss or damage can be a challenge, but by securing these personal items in a cabinet or locker, patients can have peace of mind. 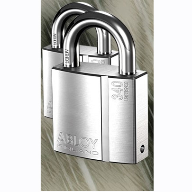 As the solution to this, Abloy will be presenting its RFID keyless locker locks, which are ideal for patient cabinets and POD lockers.